With the drones becoming popular and popular, the lily drone is a flying camera that you can literally throw it away in the air and it’ll start filming you and your surroundings. When it is thrown up in the air, the drone’s sensors recognize the action and comes to life. It hovers around you and follows you everywhere you go. The lily drone is all about you being alone with no one recording it. The lily drone has taken the world to automation. The quadcopter flies by itself and can follow you at speeds of 25 miles per hour at the height of 20-30 feet above you or around you. How the lily drone works. 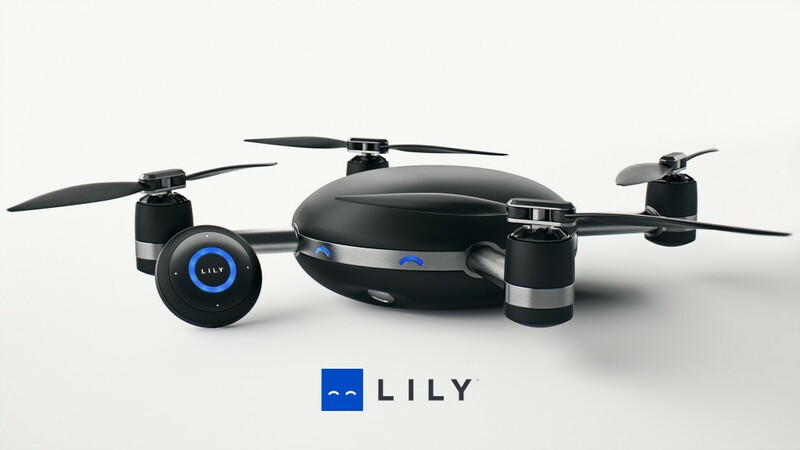 The lily drone uses a combination of GPS and visual processing that is used in VFX for movies to track the user. 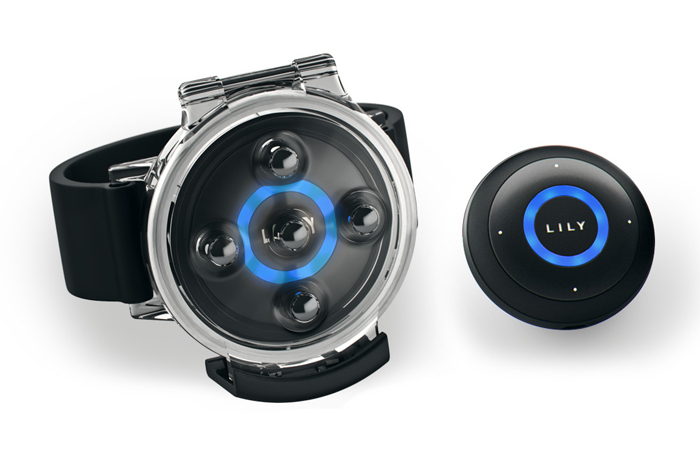 The lily drone is packed with an accelerometer, gyroscope, barometer, GPS and three cameras to track you. One camera takes care of recording and visually track them and the second camera does the job of making sure it’s stabilized. The lily drone tracking device has GPS and Wi-Fi in it that communicates with the drone and makes sure where it is and where you are. 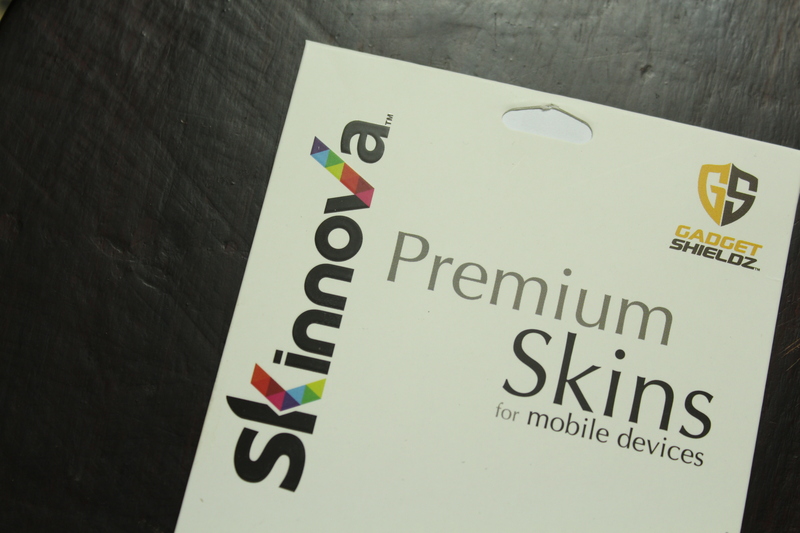 With the help of accelerometer, it helps the drone to know how fast you’re moving. There’s an additional microphone for picking up sound around you to compare with the sound what the lily drone hears to make sure it is around you. 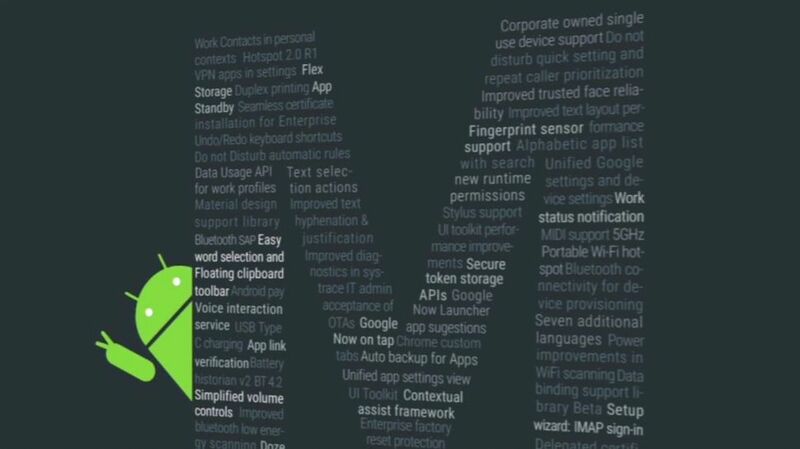 To setup the lily drone, a basic phone app is used to setup the basic actions. These actions you want the lily drone to do, like follow, stay, take off or land. With the help of the lily drone, you can set more specific instructions like slowmotion mode when you move at higher speeds. There are a bunch of other features like no-fly zone on a map where it stays at the same height so that it doesn’t end up in bumping into something. The lily drone has a basic battery backup like the other drones in the market with 20 minutes. Impressively, the drone and the tracking device in the lily drone are waterproof. 2 How the lily drone works. 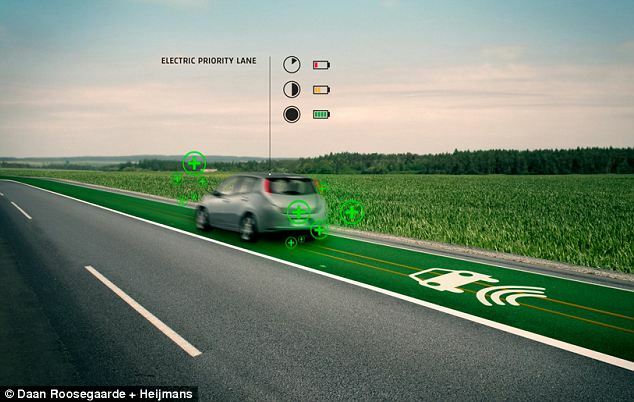 New road surface that charges you electric car! Nice article, Loved it’s going to be pursuing more.